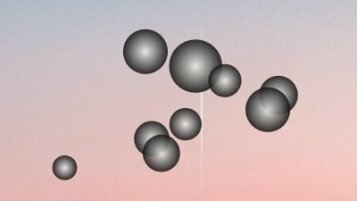 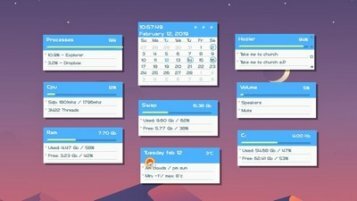 Your Windows desktop looks boring? 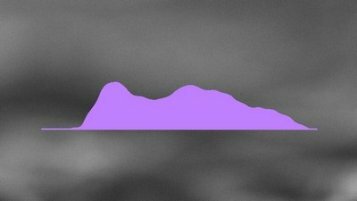 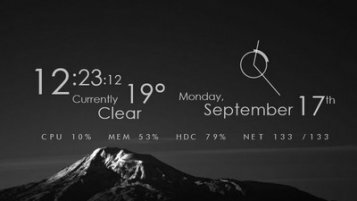 Rainmeter skins are the solution for the fun and cool stuff. 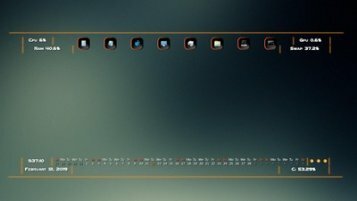 Customize your desktop and make it personal looks. 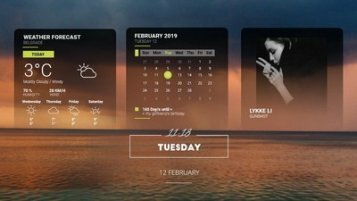 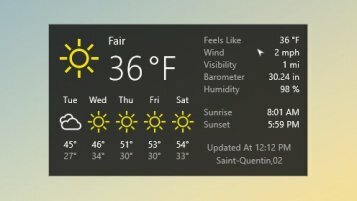 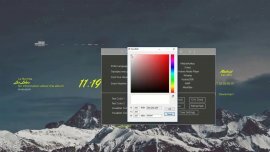 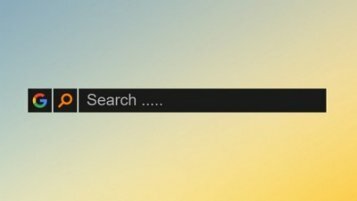 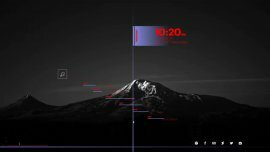 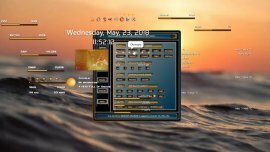 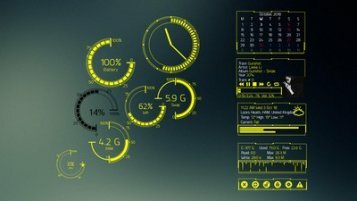 Discover the best rainmeter widgets now!